• Women's Penn State Full Zip Hoodie by Russell Athletics. • "PSU" and 1855 printed on front in Navy distressed lettering. 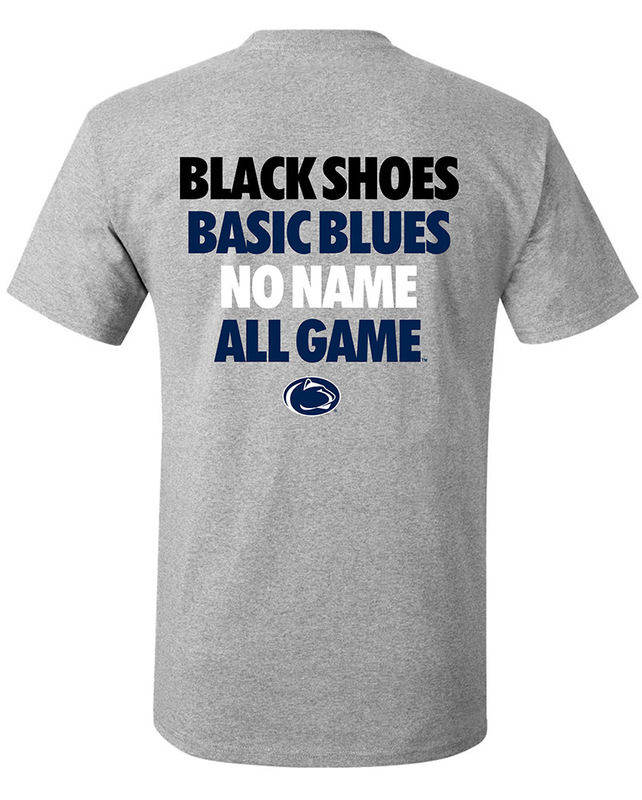 • "Penn State University" printed between in White distressed lettering.